I have a propaganda leaflet done by Nolan on my web site, under “A Soldiers Story”. Connect from the top of my homepage. I suspect Nolan as the painter of the signs and banner in the story. I did not think that in 1968, only after talking with AnnaMarie Pisano at Corra.. Corra Films found my post and sent me a copy of the Doc. that I will watch today. Chris, you still have those original pamphlets? I have xerox copies of them.We met with VC proselytizing members who lived with Nolan and they admitted to writing all of Nolan’s propaganda. They said he could hardly spell. Nolan’s motives were mixed and confusing. We’re still not sure if he defected or simply deserted and was captured and then did the VC’s bidding in order to stay alive and get to Battambang, Cambodia, where his Vietnamese/Cambodian girlfriend’s family lived. I have the originals of all. They are laminated. I believe also one that is not and was cut in half to make it easier to copy decades ago. My wife and I watched the movie last night so I understand the timeline. We(the men in my unit not my wife) laughed at this stuff when it was deposited and I never thought about what happened to them until contacted by Corra. My wife helped me transcribe the leaflets for the story they are posted with and that started me wondering. Corra must pay Google to alert them if Nolan’s name is used on the net because I had only the transcription posted, but not the scan of the leaflet, for 2 days when their email came. I will post a review of the movie on my site, add another link to Nolan’s website and one to yours if you want. 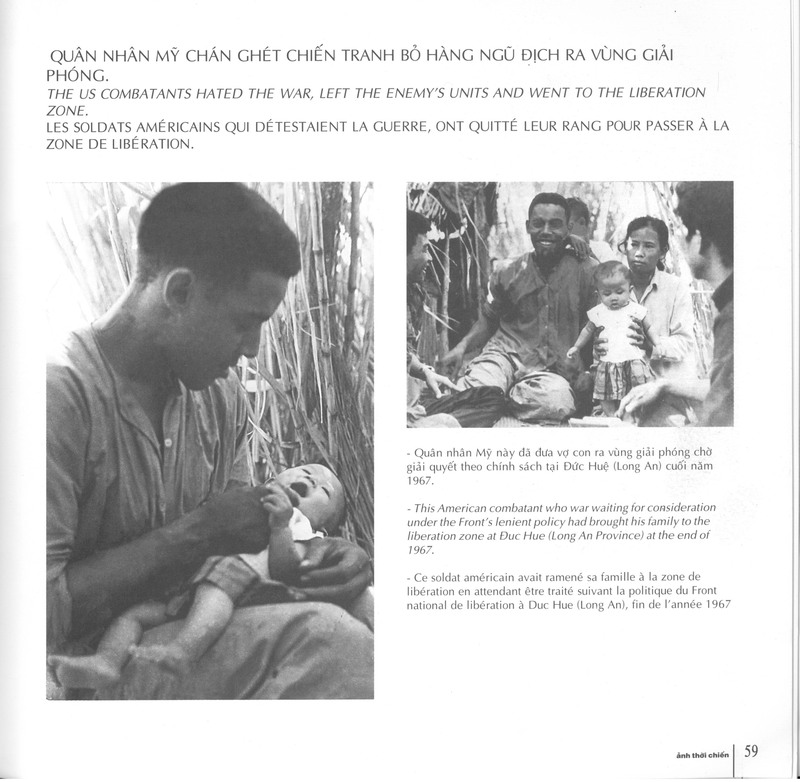 I read your story in the “Vietnam Magazine” last night. All this just when I post the story on my site is a bit mind blowing. I welcome any thing you want linked or posted on my site on Nolan or other POW stories you have. I have a book section where I review books related to Vietnam if you have any that you want there. My site is not revenue generating but my web host does have links to Amazon on the reviews and would get any money from that. I have given him many more book reviews that he has currently posted and need to remind him to post them.